Scroll down for pump clips FAQs. To help us achieve the result you would like please tell us the following when you place your order. We cut to any shape but you can download this as a guide to the most popular shapes templates. We want you to get the service and product you expect, we are happy to store your files when we receive an order for future use. You Can pay by Pay-Pay or via Pay-Pal Guest Visa / Delta / Electron; MasterCard / Eurocard; Maestro; American Express. You can also pay by Bank transfer to : I Am Print Ltd sort: 20-53-77 acc: 03246949 or if you get stuck you can call 01625 576277 and pay over the phone. When consumers line up at the bar in the pub, they will eye up the pump clips on show. The decision to buy your beer or not can be based on whether they like your branding—so it’s vital to get it right. 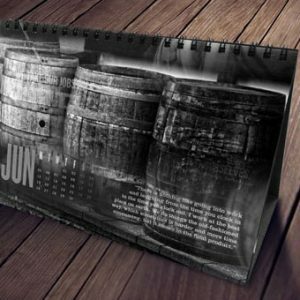 Brewery Print gives you the chance to translate your vision directly onto pub pumps using our dedicated design interface. Once you have settled on a design, you can save it with us, and use it whenever you need to source some new pump clips. A well designed clip will give your brand authenticity and secure more sales. 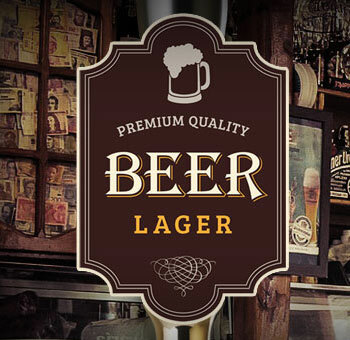 Q: What printed pump clips do we offer? 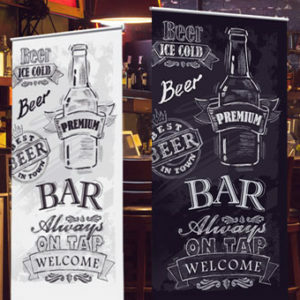 A: Brewery Print offers ale or beer pump clips to any size or shape the standard height is 130mm and the standard shape is oval . We can cut to any shape or put a 2mm white edging around the pump clip. 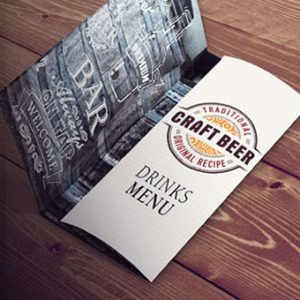 Brewery Print pump clips are made from high density PVC, colour printed with an anti scratch laminated coating. 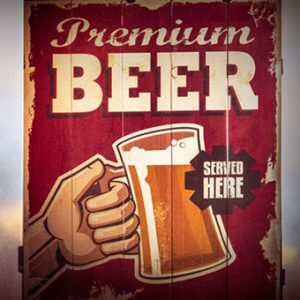 Our products stand the test of time, just like your beer will. A: To place an order for pump clips simply select the quantity, then choose whether or not you would like plastic clips with your order, after that, key in the pump clip height and then click ‘upload artwork’. You will then be taken to a page in order to send your artwork to us, you can then return to your order by clicking ‘return to order’. Add the order to your cart and pay securely using Paypal.